No need to get emotional over the super cool Emo Table Lamp - White by Vox! 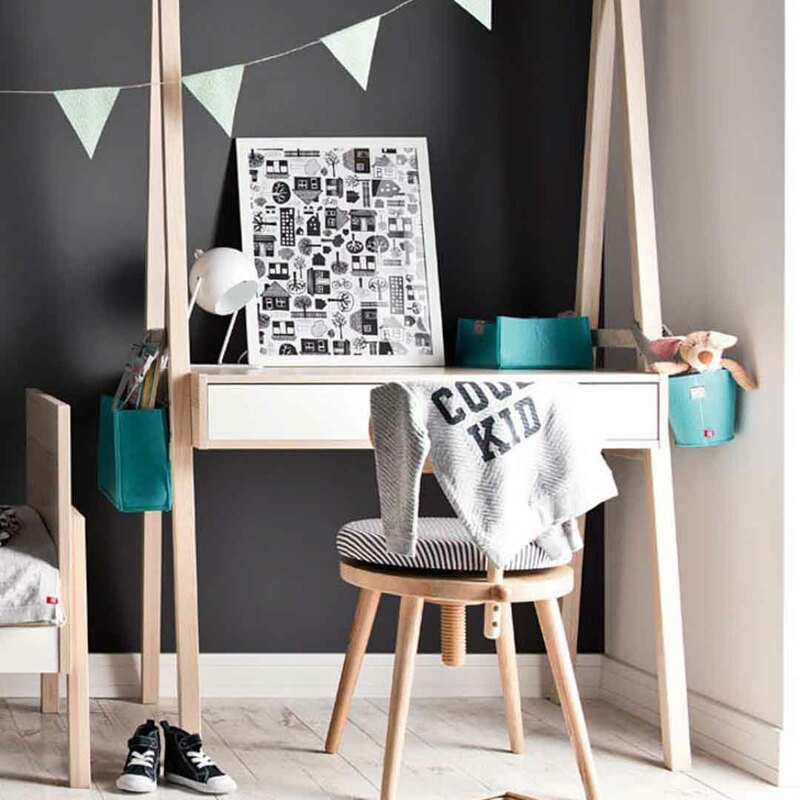 The lamp is brilliant for kids rooms since it adds an interesting focal point, while offering sufficient focused lighting. 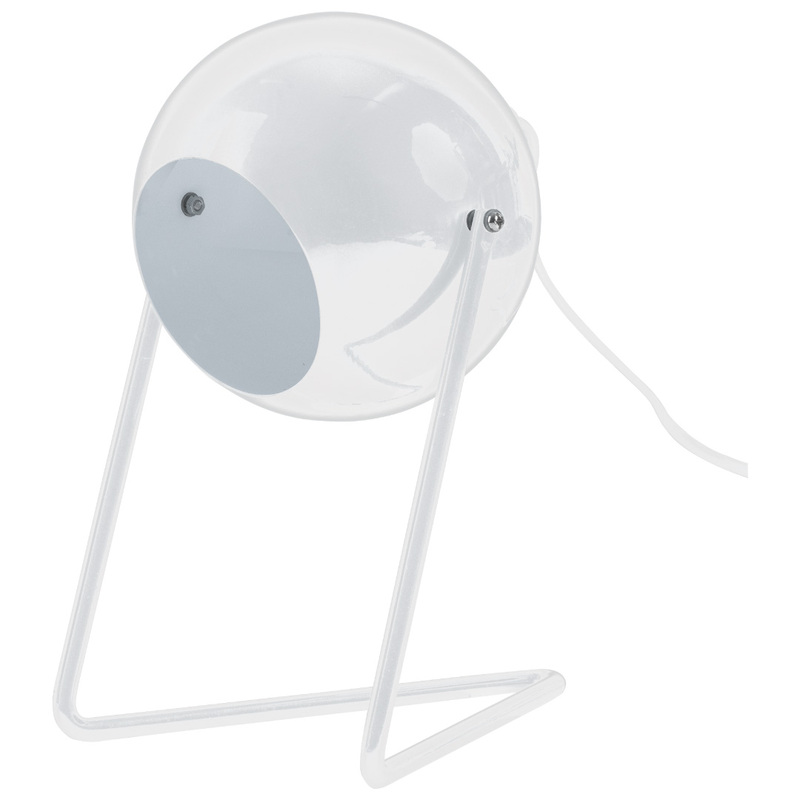 It features a perfectly round white cover with a unique triangular wire stand, ideal for a study desk or bedside table.